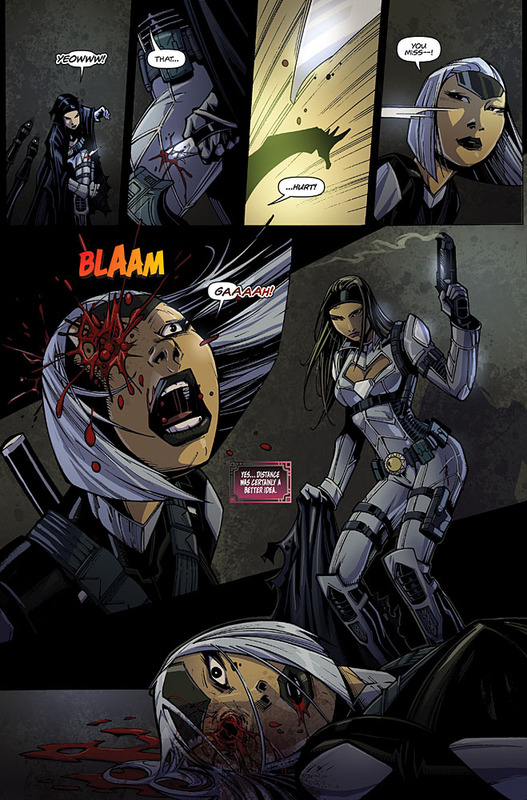 “The Hit List Agenda” zeros in on Executive Assistant: Lotus! With her master Virat’s betrayal, Lotus finds herself trapped in the Executive Assistant training school—along with a class of deadly EA’s looking to tear her apart! 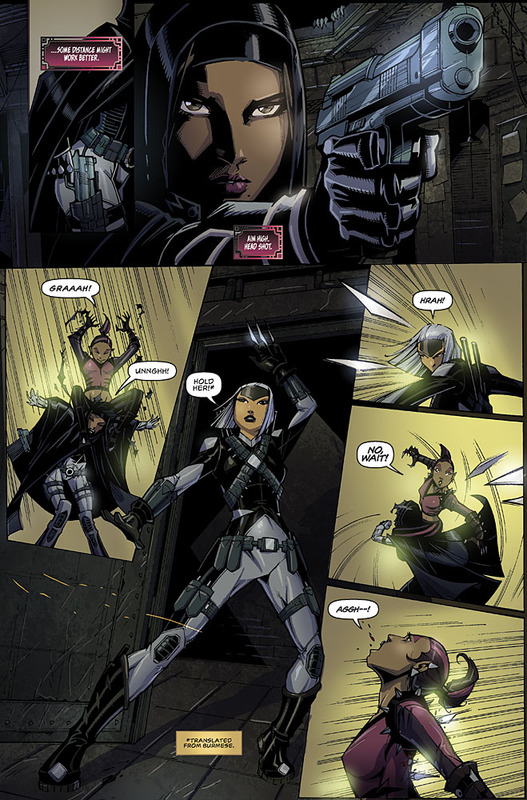 The finale to Executive Assistant Lotus finds the skilled assassin up against her greatest challenge yet. 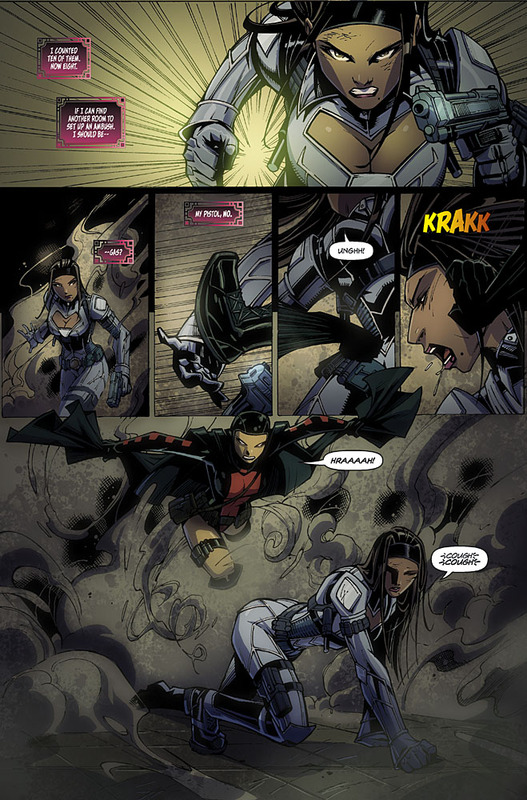 However, the overpowering shadow of “The Hit List Agenda” could very well be the answer she’s been looking for all along! 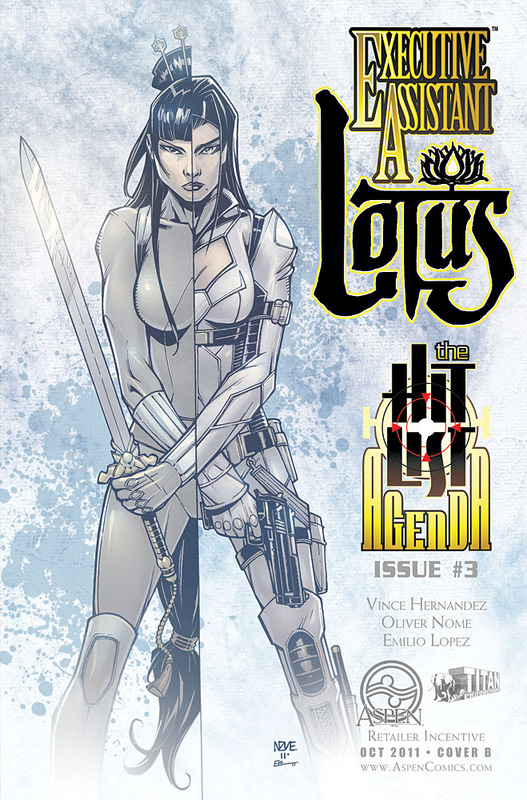 Aspen’s first ever summer-spanning event, “The Hit List Agenda” continues right here in the pages of EXECUTIVE ASSISTANT: LOTUS! 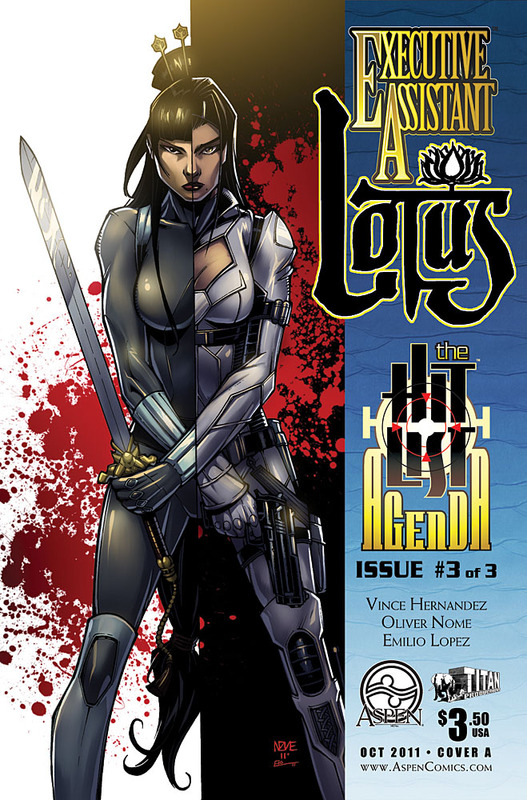 EXECUTIVE ASSISTANT: LOTUS #3 is in stores September 21st, 2011!